What does Assurance Wireless Phone Upgrade mean? Assurance Wireless offers low-cost phone service and wireless plans to address the needs of government aid recipients. People who belong to a certain income bracket can avail of Assurance Wireless services. An upgrade, on the other hand, means that you will be replacing your current Assurance Wireless phone with a better quality smartphone. A replacement or an upgrade can be due to loss, theft or you simply want to get a brand new model to replace an old and outdated one. Why do I need to upgrade to the Assurance Wireless Phone? An Assurance Wireless phone will let you communicate with your family and friends in the most reliable and efficient manner. Most updated Assurance Wireless mobile phones are capable of LTE or 4G wireless connectivity, therefore, you will get improved speeds and connectivity whether you are calling, texting or using the web. You can call your friends and loved ones or text them unlimitedly depending on the plan you are eligible for. Updated Assurance Wireless compatible phones can provide fast, reliable and easy to access the internet as well. 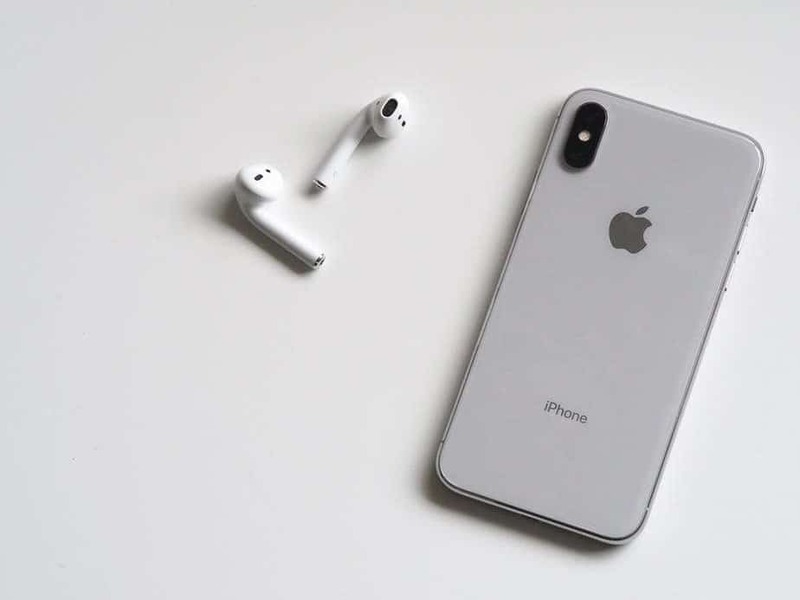 Most of the compatible phones will provide you easy and worry-free access to your mail, social media, the use of apps for music, movies, banking, and other services. If you have not upgraded your phone yet then this is the time to do it. There are so many reasons why you need an upgrade. If you are still using a basic phone from Assurance Wireless that the network sent you when you initially signed up for an account then there’s no reason not to upgrade now. There is no doubt that smartphones have better functionality compared to basic smartphones. Smartphones can do more than basic phones and have updated features that are being upgraded from time to time. If you are still in doubt, check out phone user guides on the Assurance Wireless page and see how much improvements smartphones have compared to basic units. Although some basic phones can access the web so you can perform simple searches, check your mail or use social media, smartphones are no doubt better in doing all these. Basic phones may have outdated browsers which may not be supported by most websites and browsing platforms, rendering these phones inefficient in checking the web. It is a given that the Lifeline program was made to prove low-income American household a means to have access to vital communication systems, especially in emergencies. But modern communications have become far better than just calling and texting, which are what very basic phones can do. 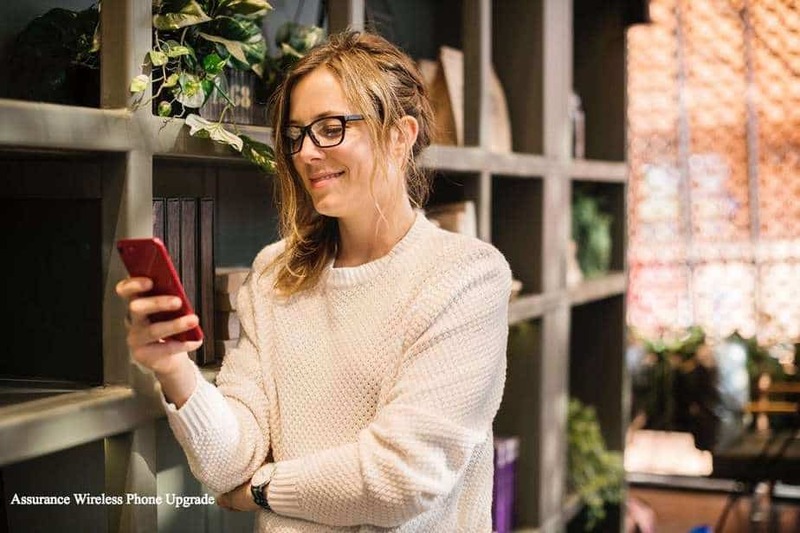 Once you have an Assurance Wireless smartphone, you can use apps and websites that let you communicate without consuming your voice or text messaging allowance. With additional communication channels, you will have a higher chance of getting to someone in case you need help. In the same manner, your loved ones can also reach you better and faster. Most smartphones are equipped with a map app which will let you find any business or place wherever you are. You don’t need to use a paper map anymore or call and text your friend just to find where you need to go. The map service is available for almost any location around the world and is regularly updated. You will be able to find parks, offices, schools, malls, restaurants, and even homes. Maps can be used while commuting, driving, walking or using other commuter services like trains, buses, and taxis. A smartphone comes with a browsing service so you can easily locate any business or office. Whether you are trying to find a business for employment or for anything else, your phone is the key to find information like the address, phone number, website, owner and other key information. New in the neighborhood? It’s tough to find help if you don’t know anyone but with your upgraded Assurance Wireless smartphone you can easily locate professional contractors nearby. You can look for carpenters, electricians, plumbers, and mechanics with just one swipe. Although a basic phone comes with a music player and FM radio, a smartphone takes music enjoyment farther with online radio, music videos and other music sites and apps. And because smartphones have larger file storage space plus upgradable memory card storage, you can download and record music and store these in your phone to create a playlist. Basic phones are not capable of showing online videos only videos that you have recorded on your own. 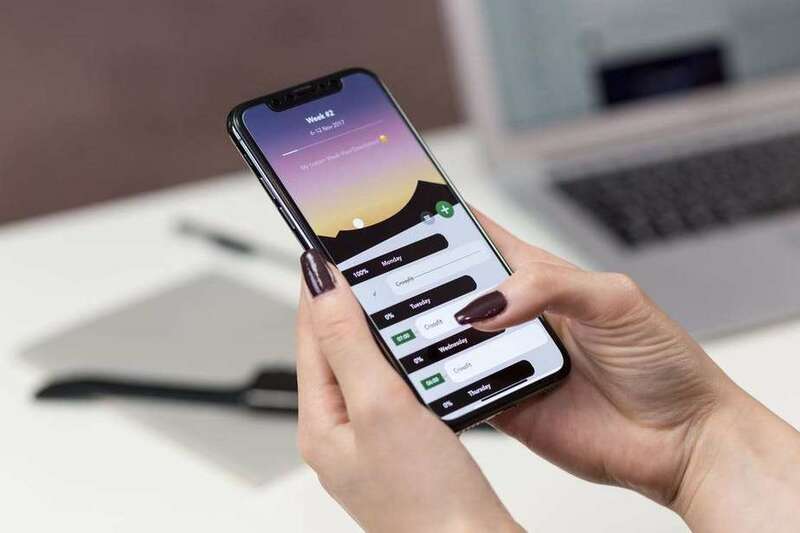 A smartphone is completely capable and with a wider and clearer screen, you will be able to enjoy videos compared to just looking at a small screen with poor video capabilities. Young smartphone owners will surely love to play games available on the smartphone platform. Although not all games are available, there are some great titles too. You can play online or offline and even buy games or play for free. You cannot do this if you are only using a basic phone. Assurance Wireless offers data plans now. And while these may look a little expensive compared to basic phone plans, paying for this additional cost is definitely worth it. If you are considering upgrading your current Assurance Wireless phone then the first step is to visit their website and check out “My Account.” You can also call their customer service line at 1-888-321-5880 to check if you qualify for an Assurance Wireless phone upgrade or to see if you can upgrade your basic phone to a better smartphone. The Assurance Wireless website has specific rules about upgrades for their subscribers in California. Therefore, it may be safe to say that Assurance Wireless phone upgrades are basically for their California clients. Assurance Wireless phone upgrades are only possible for California customers who own a basic feature phone (such as the ALCATEL ONETOUCH Cinch and the Kyocera Jax). An upgrade means you will be switching from a basic phone to a smartphone. 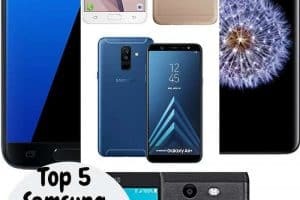 If you have an Assurance Wireless smartphone and you want to upgrade to a better smartphone model then you can no longer upgrade to or swap with a different Assurance Wireless smartphone. The solution is you can use a different smartphone compatible with Assurance Wireless. This is at your expense and will not be recorded by Assurance Wireless. If you are using a new phone then the warranty of your phone depends on the manufacturer and not with Assurance Wireless. Once you receive your new Android smartphone from Assurance Wireless which is your upgrade phone, you will need to activate it to be able to start using it right away. Make sure to do this immediately right after you get your phone so you can check if there are any problems, concerns about your phone (technical concerns like a broken screen, improperly working batteries, charger not working, etc.). Any defects or problems should be addressed right away by calling Assurance Wireless or visiting any of their offices. You can also visit their website at www.assurancewireless.com to get more information. Create an account and log in. On the “Account Overview” page find the tab that says “I want to…” From there, select “Swap Phones.” You will be asked to enter some information like the ESN/MEID of your current phone. You will find this number under the battery after removing the phone cover. Choose the California Freedom Plan for Android and Smartphones option. After this, you are ready to use your phone. But if you prefer a customer service agent to activate your phone for you, simply call their hotline. For some reason, you don’t want to use the smartphone models that are capable of Assurance Wireless services or you just want to use your own phone then you may still make an upgrade. This is what networks call their BYO or bring your own phone upgrade. Instead of using Assurance Wireless using their current phone lineup, you will be using your own smartphone instead. Here are some important things to consider before taking advantage of a BYO service. Make sure that the phone that you wish to use is supported by Assurance Wireless. Some international phone models or phone brands from overseas may not be compatible. If you are unsure, call Assurance Wireless or visit any of their offices in your location. Is it possible to use a Virgin Mobile PayLo phone with an Assurance Wireless account? Virgin PayLo customers have top of the line smartphones. According to Assurance, selected Virgin Mobile phones other than the primary handset Jax by Kyocera, may be used with an Assurance Wireless account. But for the best customer experience, you must use the handset sent to you by Assurance Wireless. A different model phone may be provided to new Assurance Wireless customers due to availability. Are Virgin Mobile phones compatible with my Assurance Wireless account? If you have Virgin Mobile phones then you may use these to work with the Assurance Wireless account however, some phones are not covered. Take note that the Party Animal, Super Model, Blackberry® and Android™ may not work. The best way to find out is to contact Assurance Wireless directly. And for the best customer experience, you must use only the handset sent to you by Assurance Wireless. Are Blackberry phones compatible with an Assurance Wireless account? There are a lot of people on Blackberry phones and are asking if these can be used with Assurance Wireless. Sadly, the Blackberry data platform cannot be used with Assurance Wireless service. Can I use an Android phone with an Assurance Wireless account? No, an Android phone cannot be used with an Assurance Wireless account. You may need to refer to the Assurance Wireless page to find the latest phone models covered by their services. 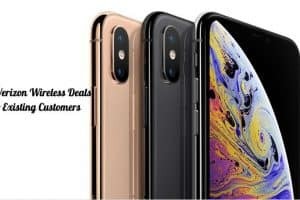 How about an iPhone with an Assurance Wireless account? The iPhone data platform cannot be used with Assurance Wireless account. There are no updates when this extremely popular phone will be available under Assurance Wireless. 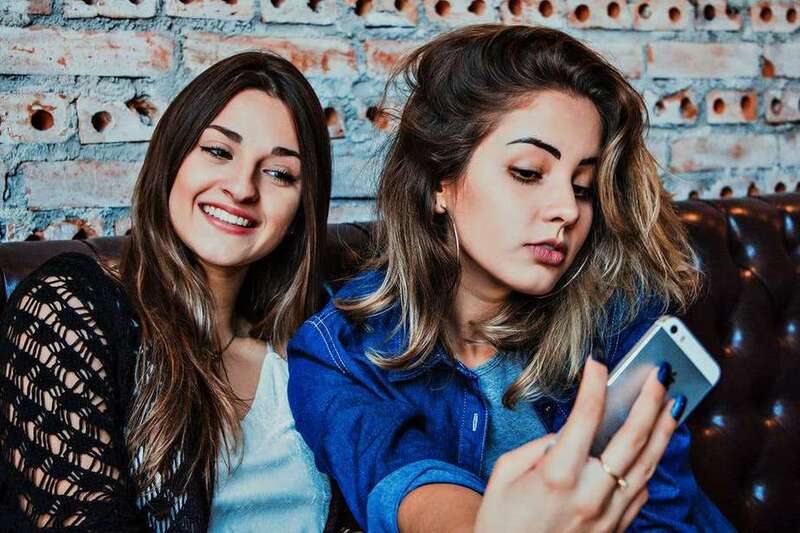 If you are looking for a better and more affordable way to connect with your family and friends anywhere then you must check out what Assurance Wireless has to offer. And whether you have an old Smartphone from Assurance Wireless or a basic phone, you must not waste time. Aside from upgrading to a new smartphone provided by Assurance Wireless, you may also take advantage of their BYO or bring your own phone. You can do this as long as the phone you have is supported by Assurance Wireless. 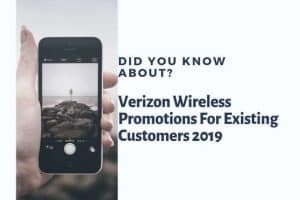 And to find out more about Assurance Wireless phones and about their services, the best way to do so is to contact the carrier by phone, mail or email. Activating a new phone can also be done by talking to an agent or through the Assurance Wireless site.